Originally commissioned by Beverly Yacht Club of Marion, MA. At least 3 of the original 5 have been restored to near original condition. (2010). At least one replica was built by the Concordia Co. (USA). 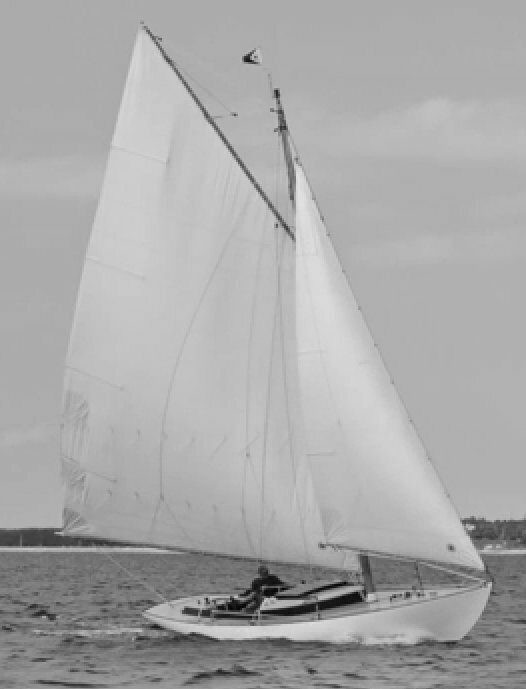 One of the original boats ('Aria') has been on display at the Herreshoff Museum.